It's a 4-day extravaganza for the whole family! The World Master Sand Sculptors' 3-dimensional art is astounding. Also, there will be live entertainment (big bands, singers and more), a sand box and rides for kids, a dozen gourmet food trucks, a great view of the bay, tall ships and cannon battles. KAABOO Del Mar is the ultimate MIXperience with 3 days, 7 stages, 100+ music acts, and many more happenings you'll just have to discover for yourself. For eight days only, enjoy prix-fixe lunch and dinner menus compiled of local products and ingredients at over 180 participating restaurants throughout San Diego County. FWSD brings new designers from around the world to show their never seen before collections on the FWSD Runway. This year they are featuring 26 very talented and dynamic labels/brands on the catwalk in La Jolla. Celebrate the largest Tall Ship Festival on the West Coast over Labor Day Weekend with live entertainment, cannon battles and 100+ food, art and craft vendors. Julian Grape Stomp Festa's atmosphere is created with Italian music by Roman Holiday, dancing, Bocce Ball, stomping, wine tasting, kids entertainment and more. San Diego Bacon Fest is an all-inclusive event at Liberty Station, granting you unlimited samples from all our beverage and food vendors. A beautiful production blending lighting, video and special effects to enhance the fireworks display following an exciting SDSU football game. San Diego's Horrible Imaginings Film Festival promotes and spotlights exemplary new artistic voices in what is commonly known as the horror genre. The San Diego Blues Festival features members of the Blues Hall of Fame, a Grammy Award winner and many other blues acts. Be Greek for the day and enjoy authentic food, music, live entertainment, dancing, children's activities and more the Annual Cardiff Greek Festival. Carlsbad Brewfest celebrates craft beer with tastings from more than 30 San Diego & national breweries, music, entertainment, games & food vendors. Fleet Week Sea & Air Parade is soaring back to San Diego with great fanfare as we prepare to experience the best of the U.S. military on display and in action. Take part in the Santee Bluegrass Festival with fine wines, a bevy of brews, tasty treats, bidding bazaar and live Bluegrass music. Try gourmet burgers from more than 30 of the San Diego's best restaurants as they compete to win the "Best Burger" award at Burgers & Beers. During the Coronado MainStreet Garden Party, explore the gardens of one of Coronado's historic homes while enjoying wine, craft beers and hor d'oeuvres. The GI Film Festival San Diego features film screenings, panel discussions, a family movie night, and awards while highlighting the local military culture. During Taste of Downtown, enjoy tantalizing tastes from more than 40 Restaurants located throughout the Gaslamp Quarter, East Village and other neighborhoods! 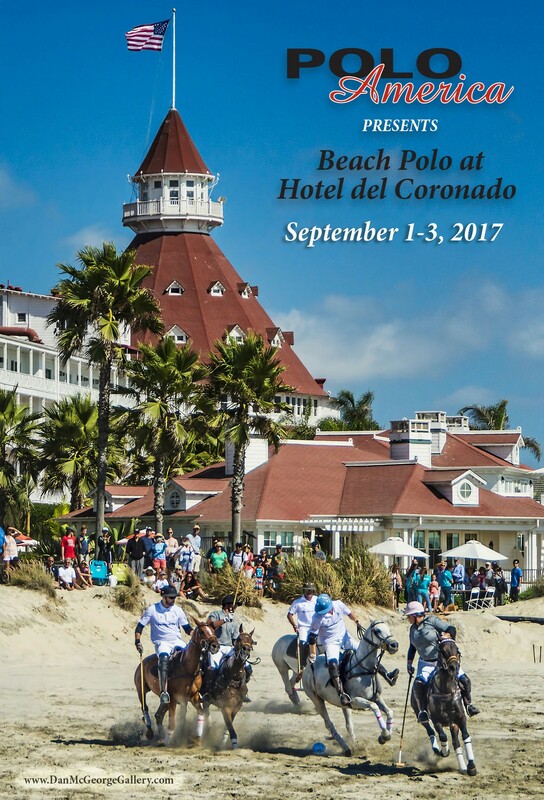 The annual Fleet Week Coronado Speed Festival ("The Race at the Base") is celebrating its 19th year. Join thousands of race enthusiasts and fans in this premier motorsports event saluting our nation's military. It's that time again to head to Old Town San Diego State Historic Park to celebrate Mexican Independence during the Fiestas Patrias! Our Marine Corps Water Warrior Amphibious Assault includes a stand up and prone paddleboard races, outrigger canoe and surfski race, and an open water swim. On the Carmel Valley Trail 10K and 5K, participants will experience a combination of single track and dirt service road trails through beautiful open spaces. Hallmarked by an eclectic band of restaurants, bars, and coffee houses, chart a course for South Park and satisfy all your foodie cravings in one day! Celebrate the end of summer with bluegrass to celebrate the festival's roots and Western ballads to remember the past and present at the Julian Music Festival. In honor of International Talk Like a Pirate Day this September, Seaport Village is hosting Landlubbers Day, a festive celebration of all things pirate! The Haunted Hotel in the Gaslamp Quarter is packed full of spine tingling, heart pounding effects that are so real they will keep you screaming for your life! San Diego Festival of Beer is a fun-filled evening with beer lovers like yourself enjoying the sounds of live music while sampling from nearly 60 breweries. Oceanside Harbor Days are two event filled days of sun, sand, and surf including a Sandcastle competition, entertainment, Nail 'n' Sail Competition, and more. The Julian Apple Days Festival is a two-day celebration featuring music and dancing, children's activities, a beer and wine garden, contests, and apple pie. If dressing freaky, riding bikes, listening to bands and drinking beer are things you like, then don't miss the most fun fundraiser around...Tour de Fat is coming back to town! The streets of Fallbrook, CA will once again become the host to one of San Diego County's newest and most scenic runs, the Avocado Half Marathon and 5K. The IRONMAN 70.3 SUPERFROG, in Coronado, California, is part of triathlon's rich Navy Seal history, a spectacular race set in one of the hotbeds of the sport. Come to Oktoberfest in El Cajon and enjoy authentic German food, German beers and liquors, our band the Guggenbach-Buam and traditional folk dancing. The Scream Zone is San Diego's largest haunted attraction, with four attractions: House of Horror, Haunted Hayride, KarnEvil and more!